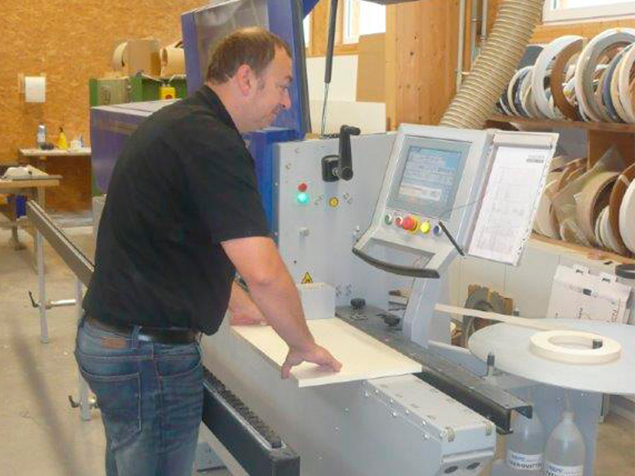 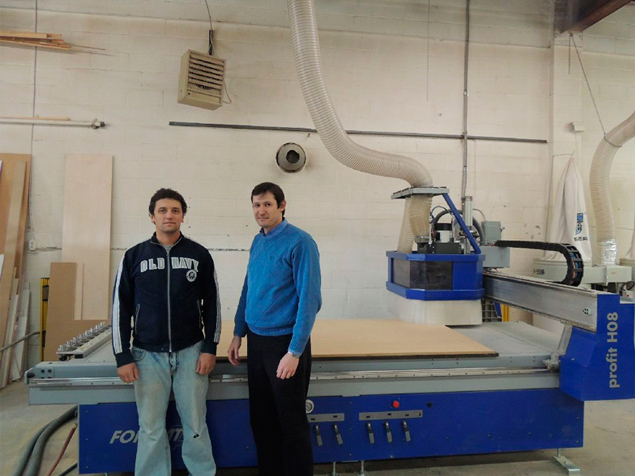 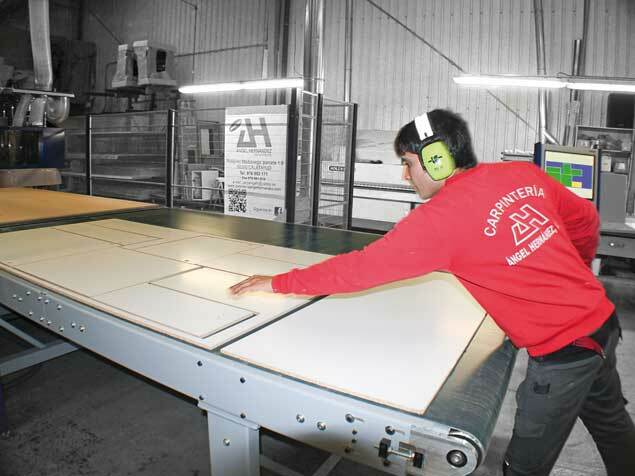 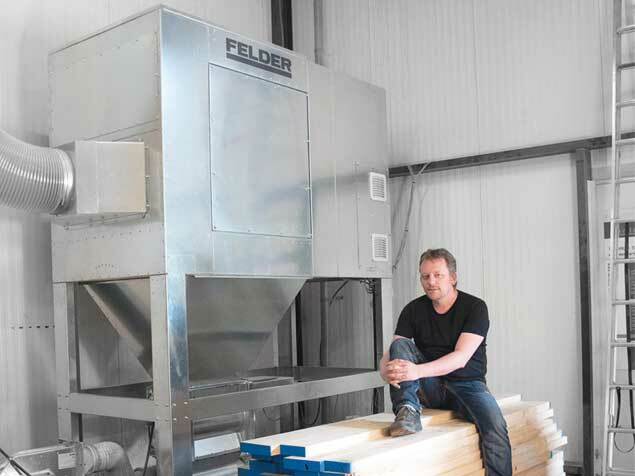 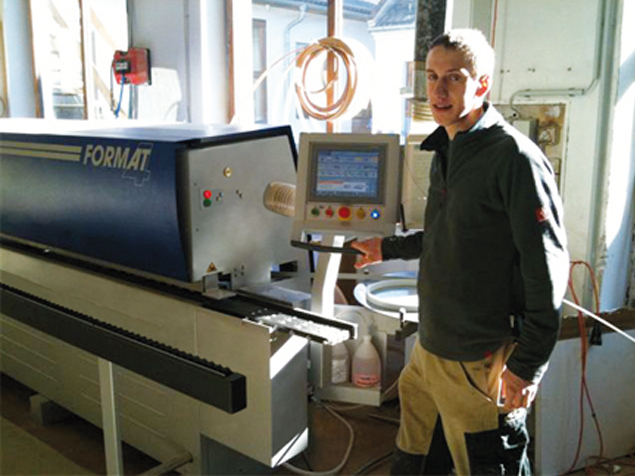 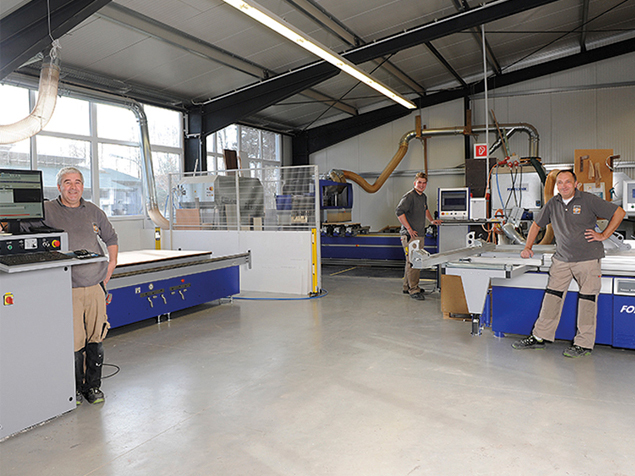 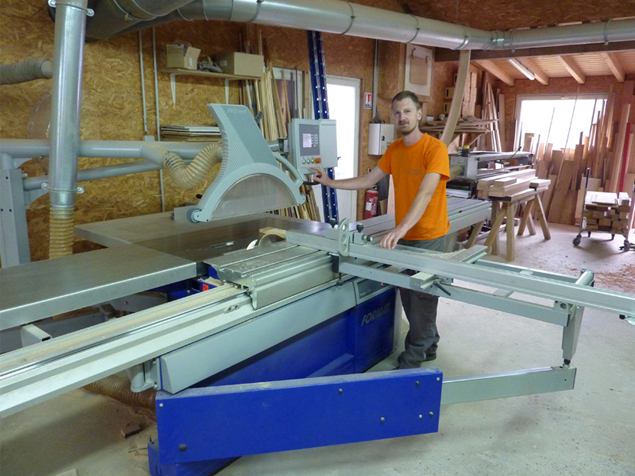 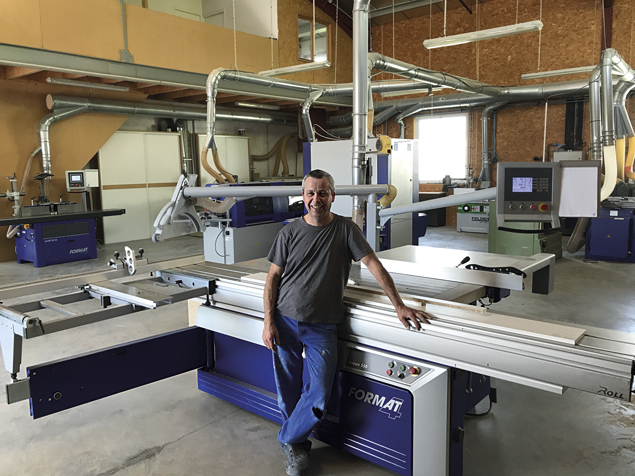 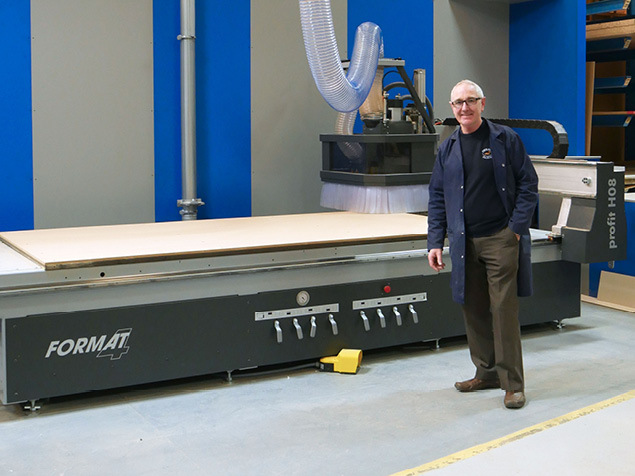 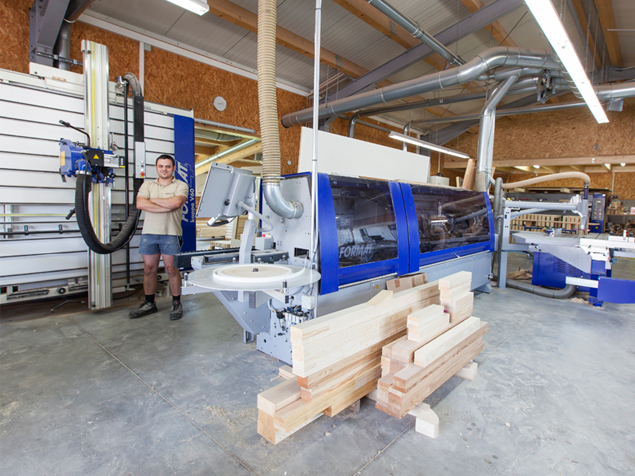 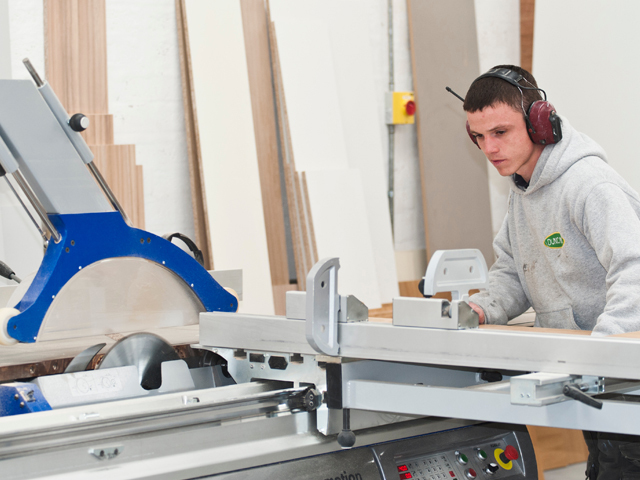 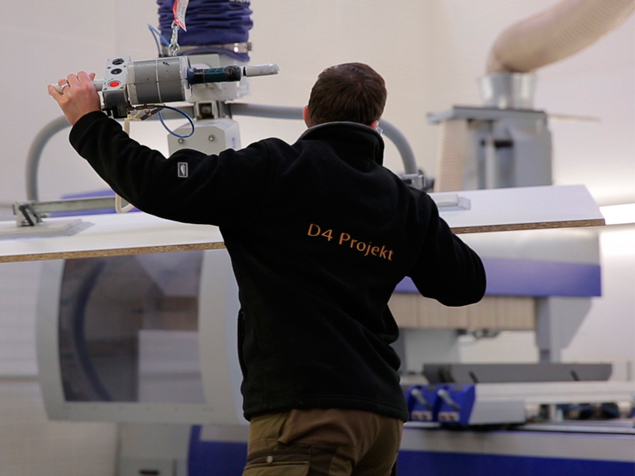 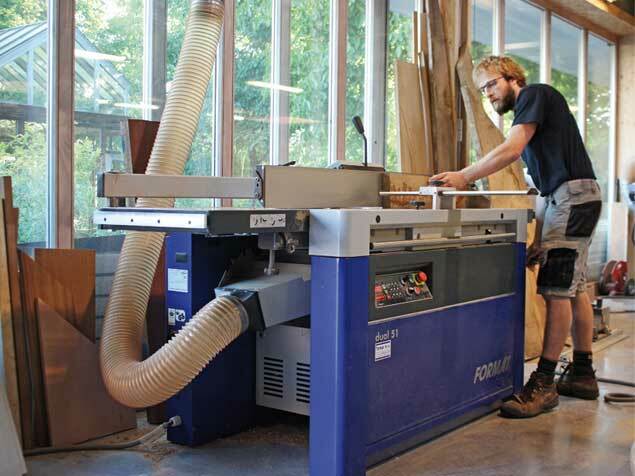 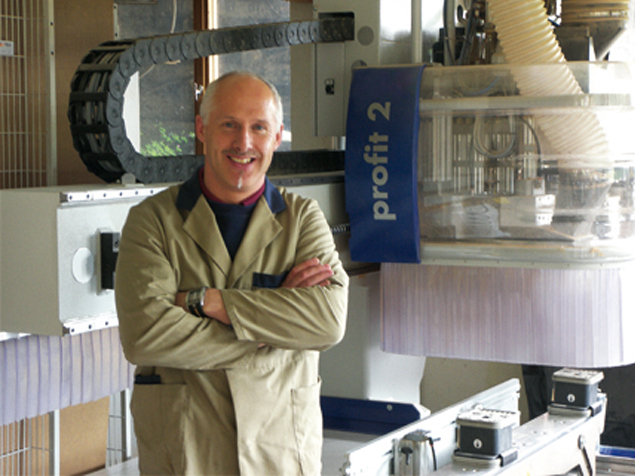 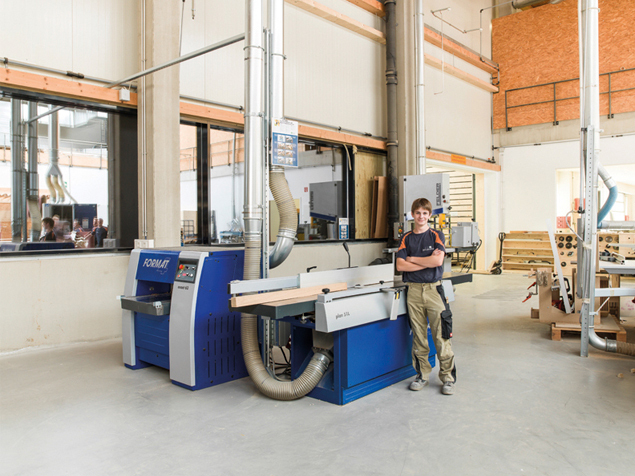 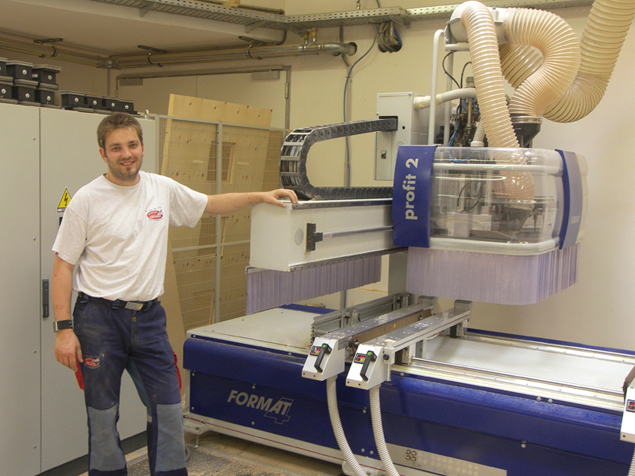 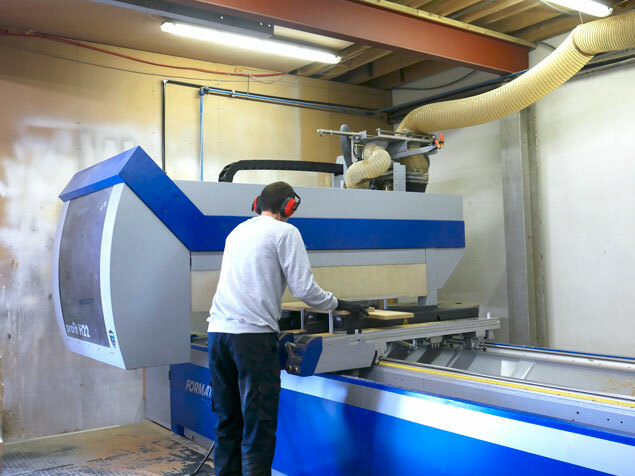 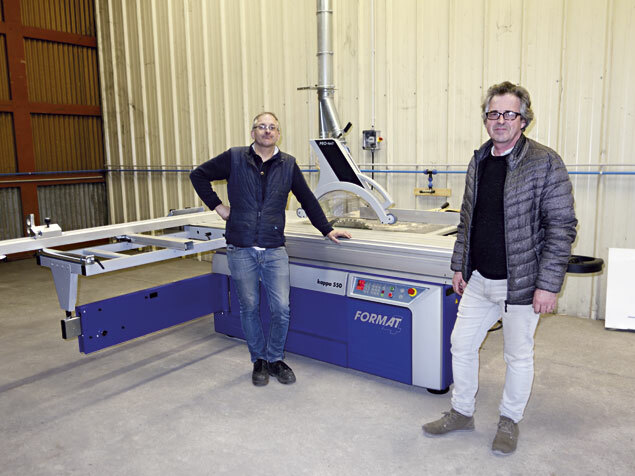 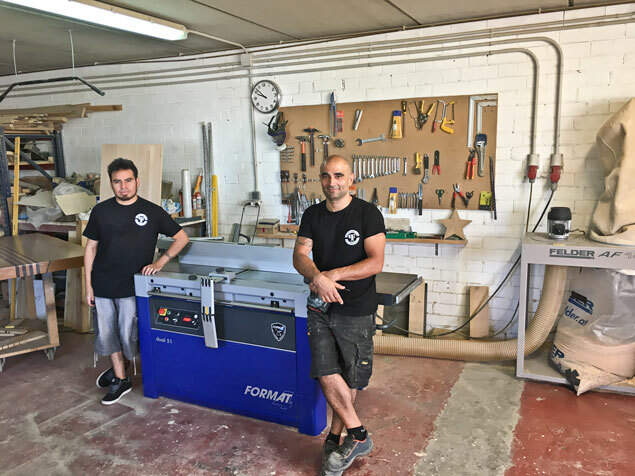 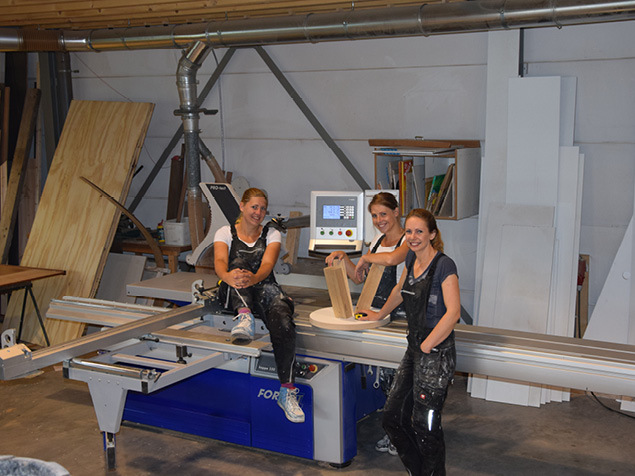 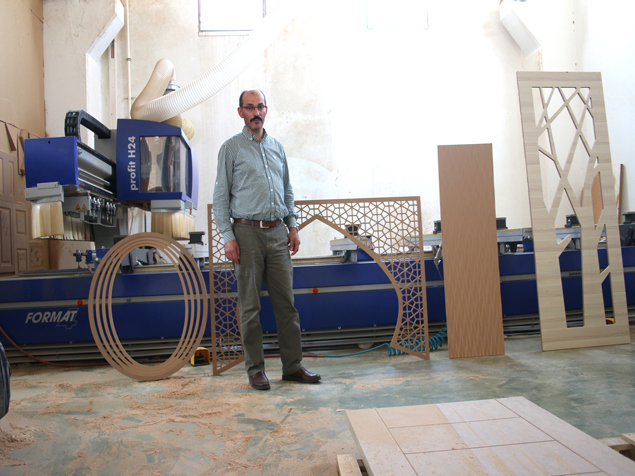 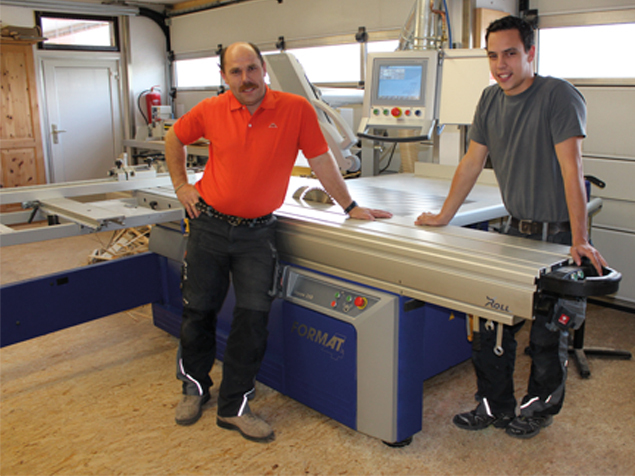 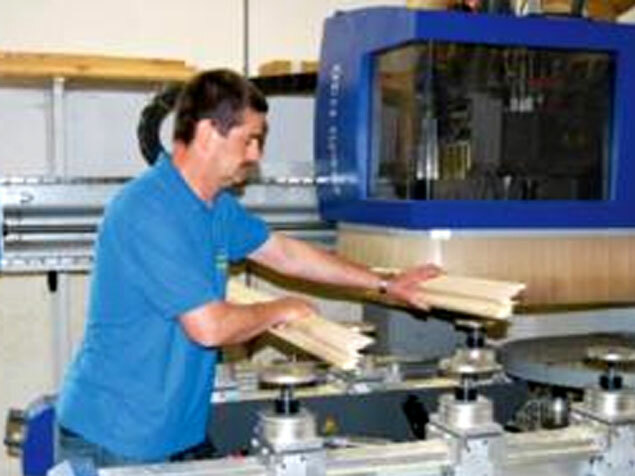 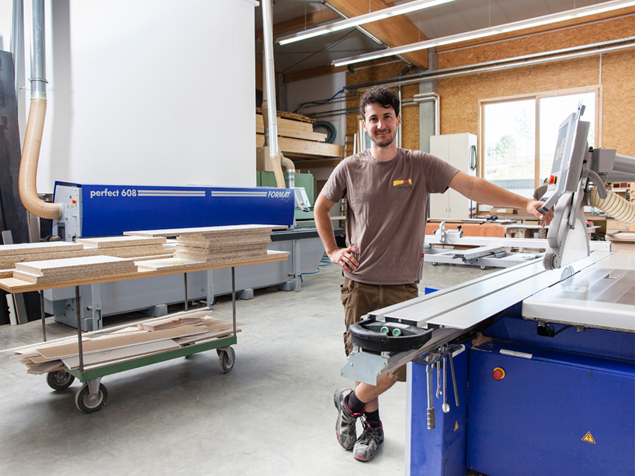 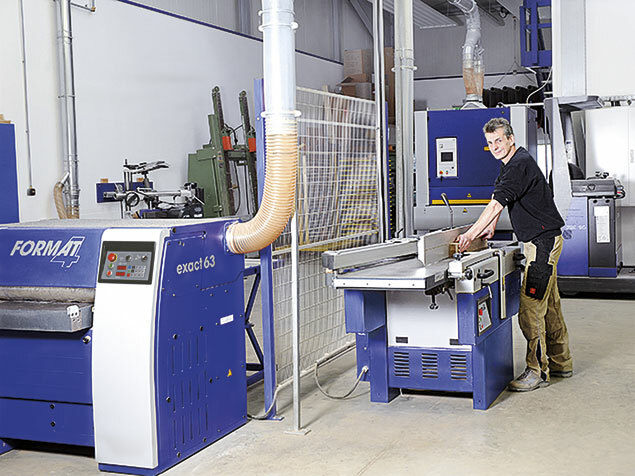 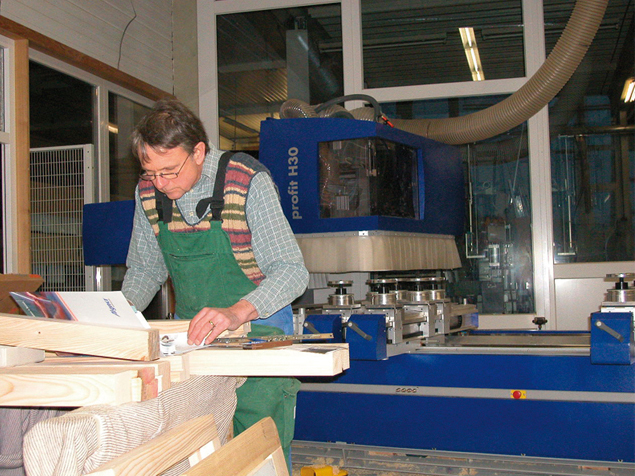 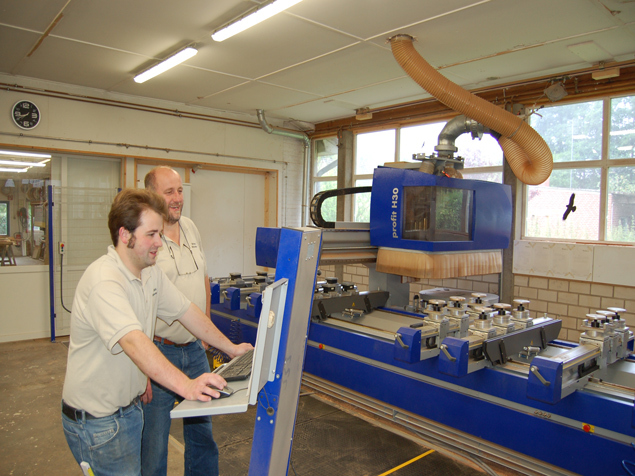 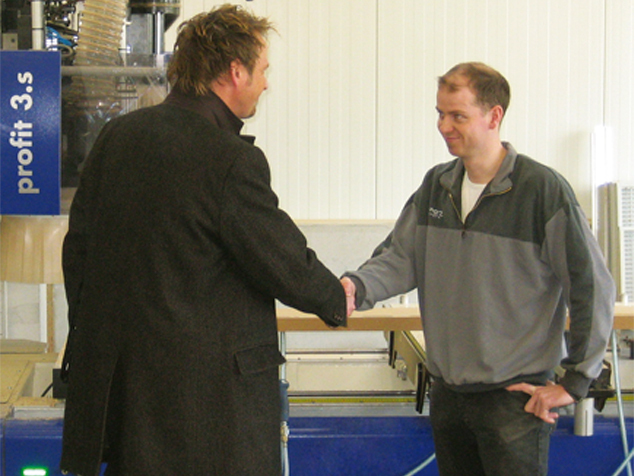 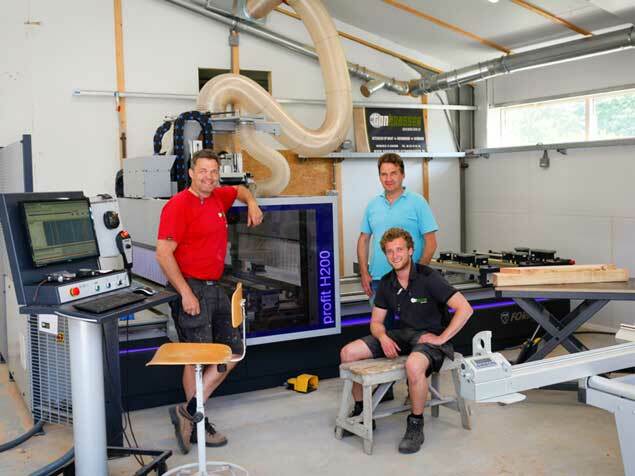 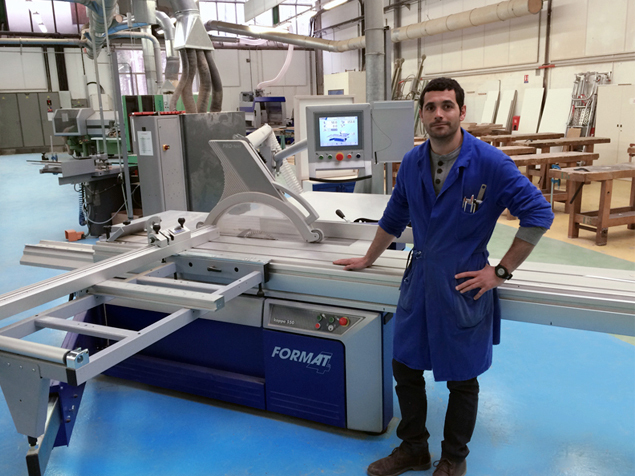 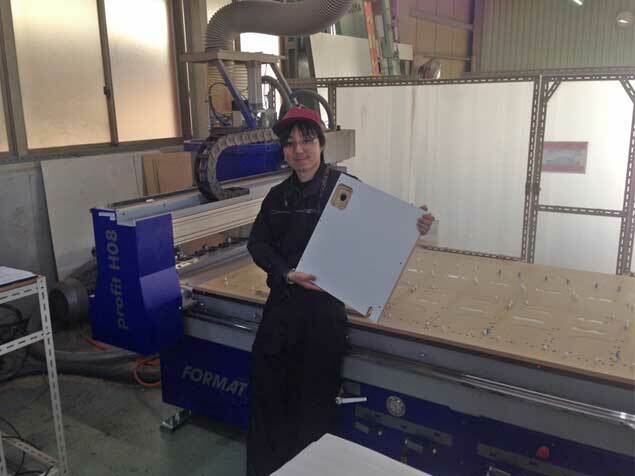 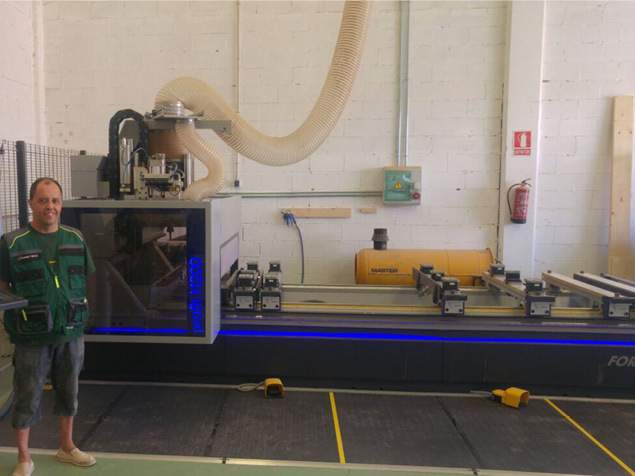 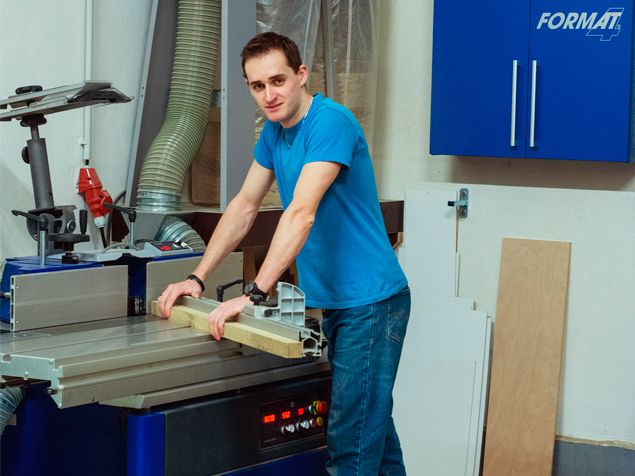 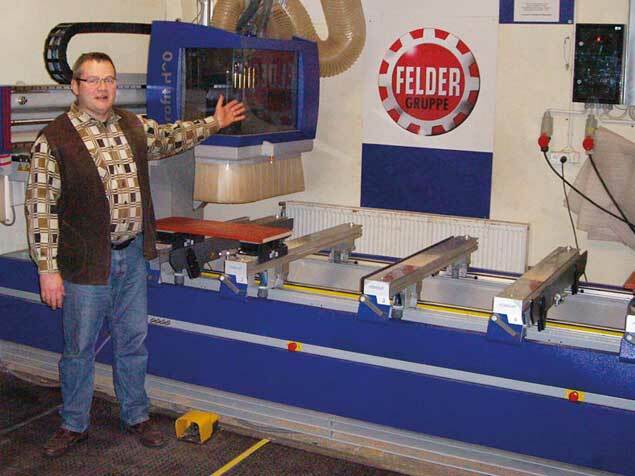 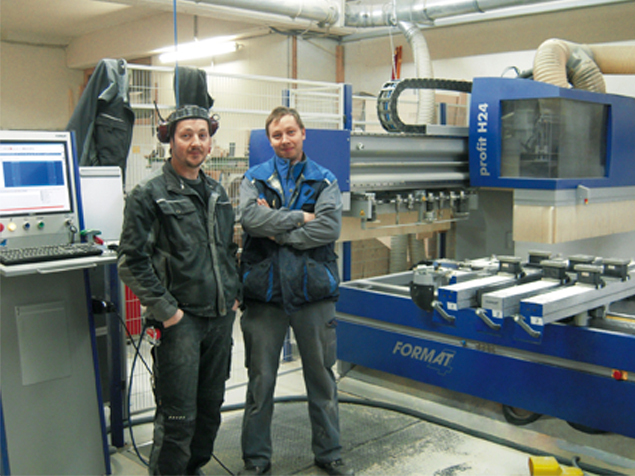 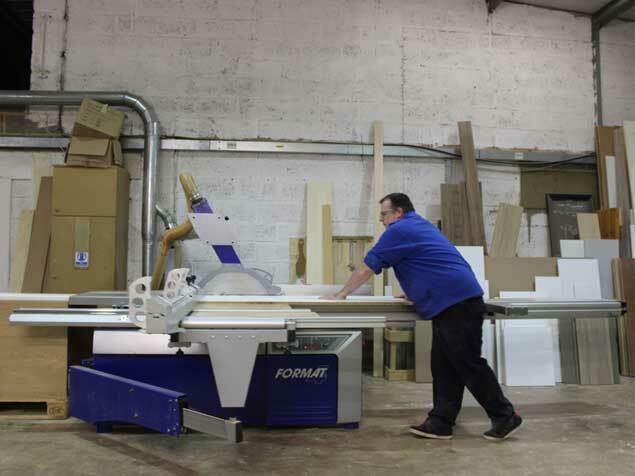 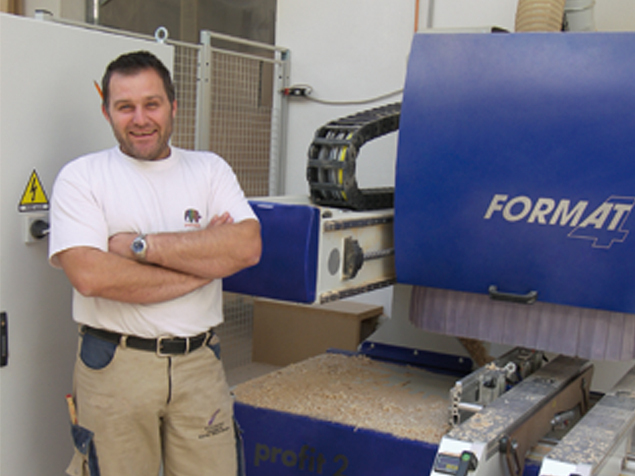 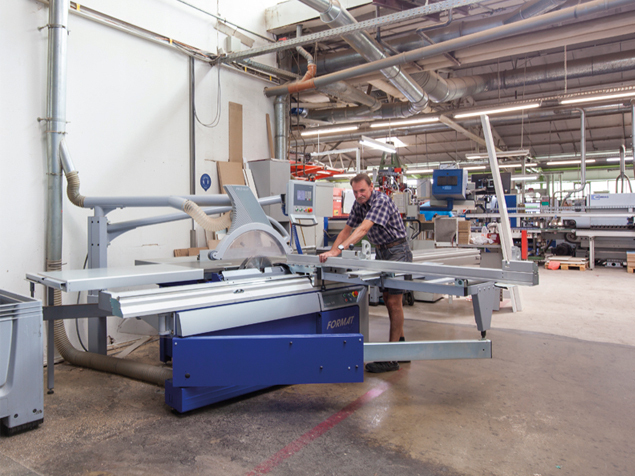 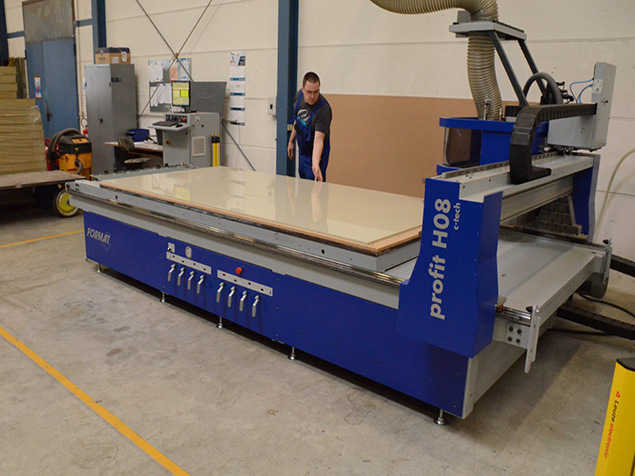 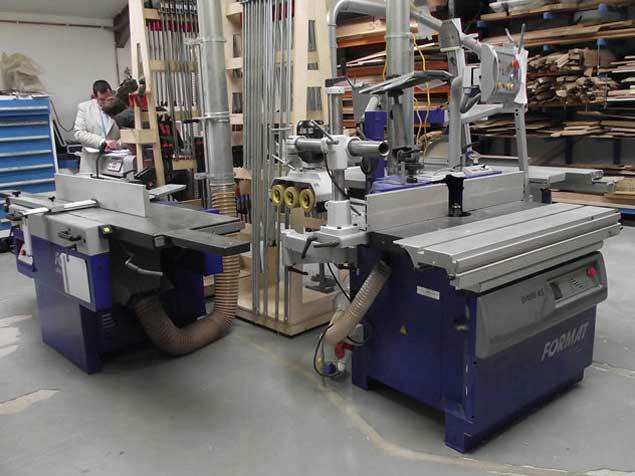 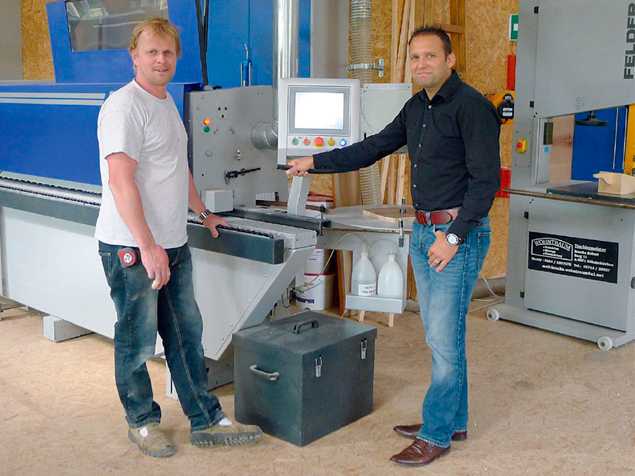 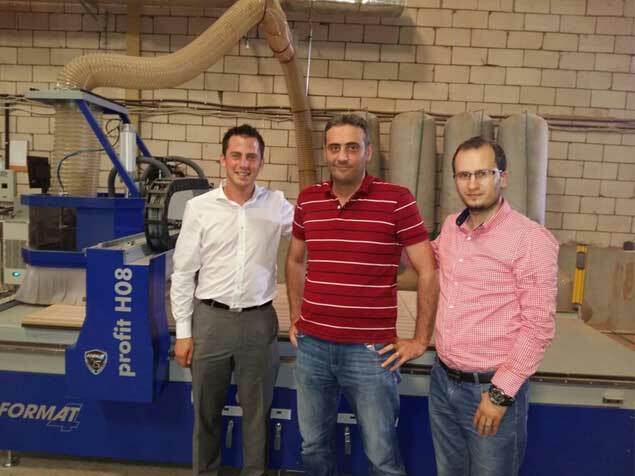 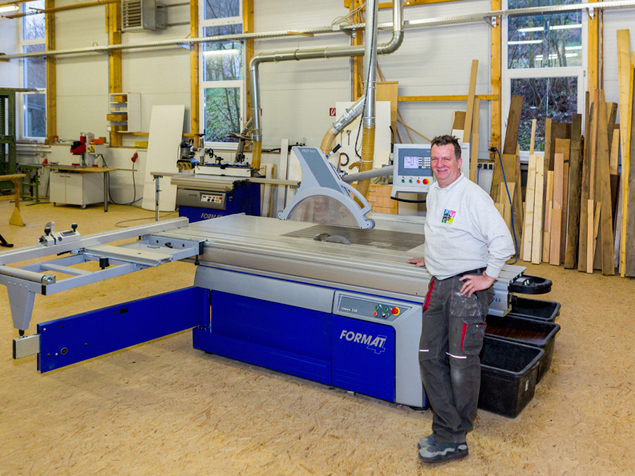 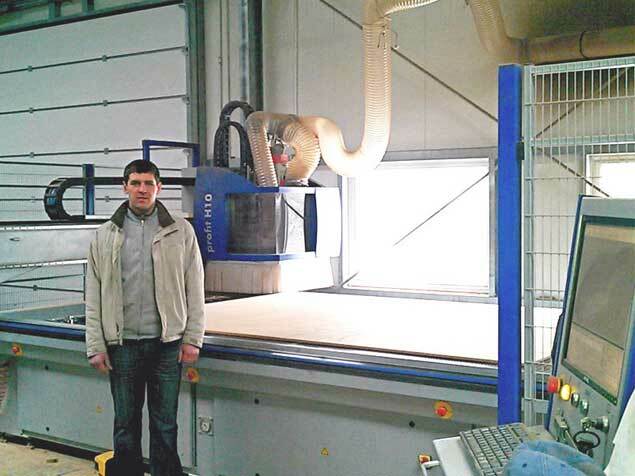 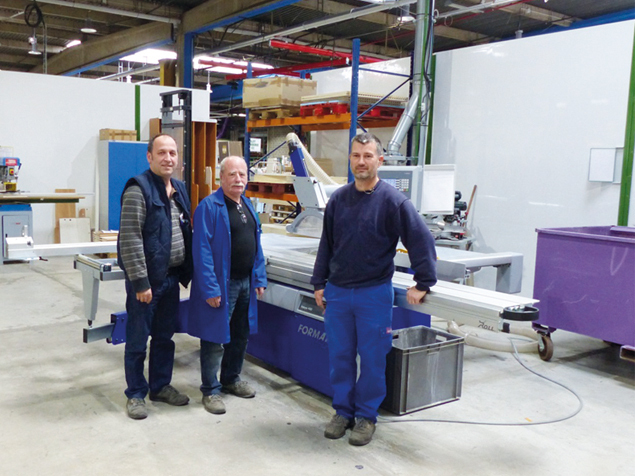 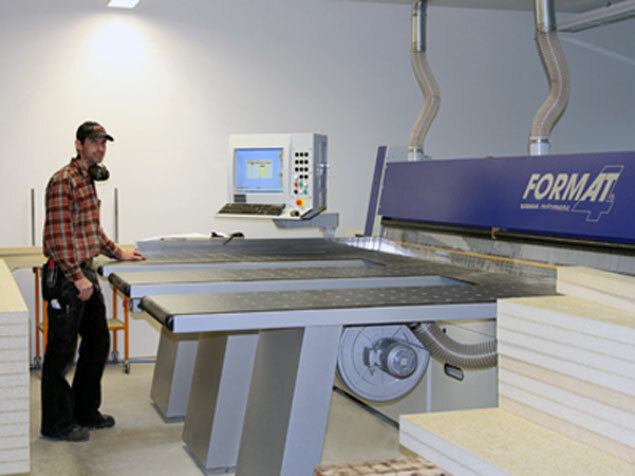 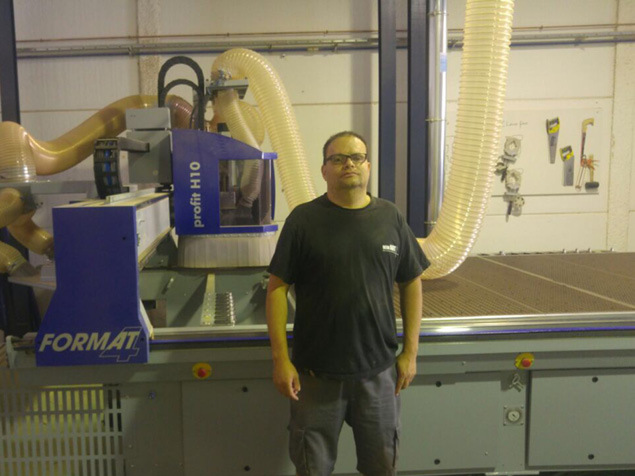 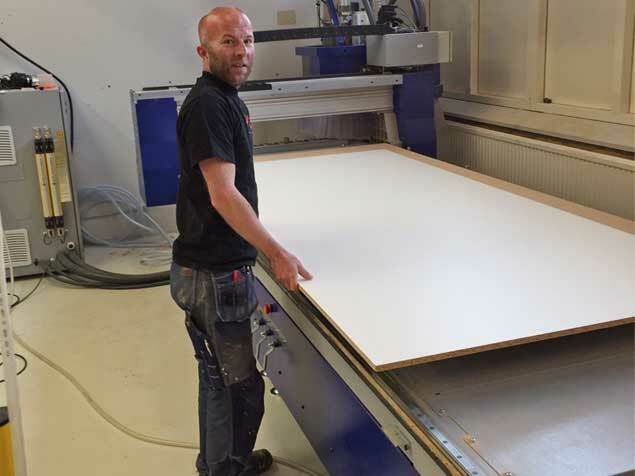 The continuous cooperation and collaboration with hobby, business and industrial woodworkers is integral. 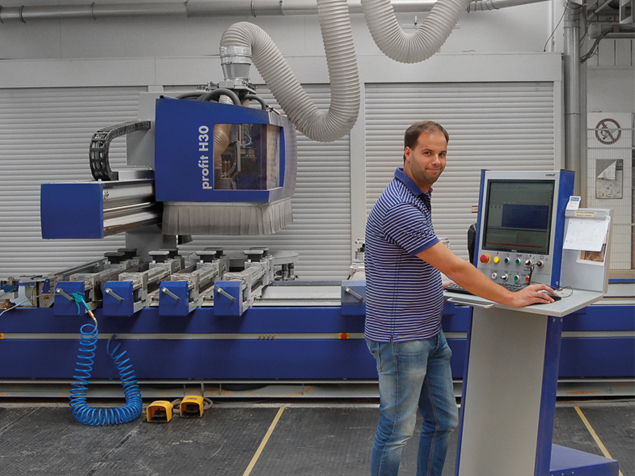 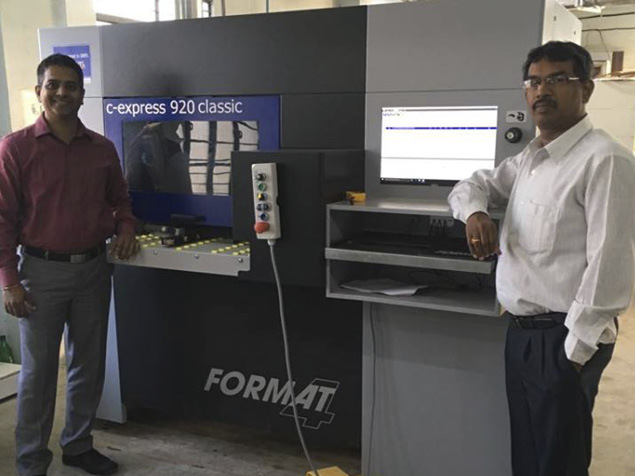 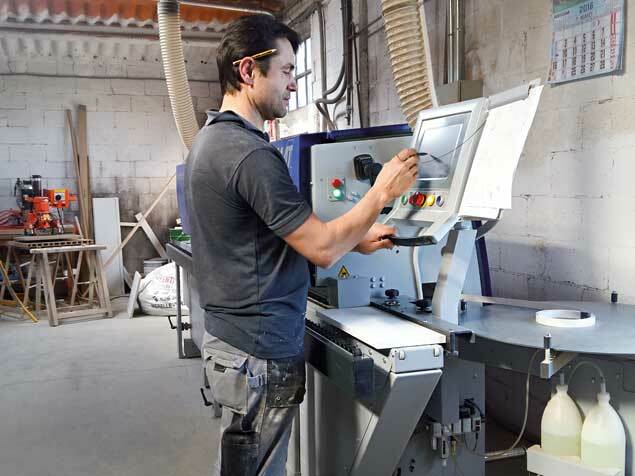 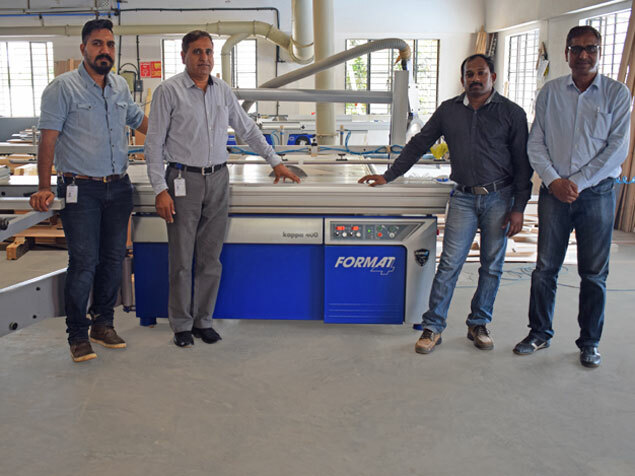 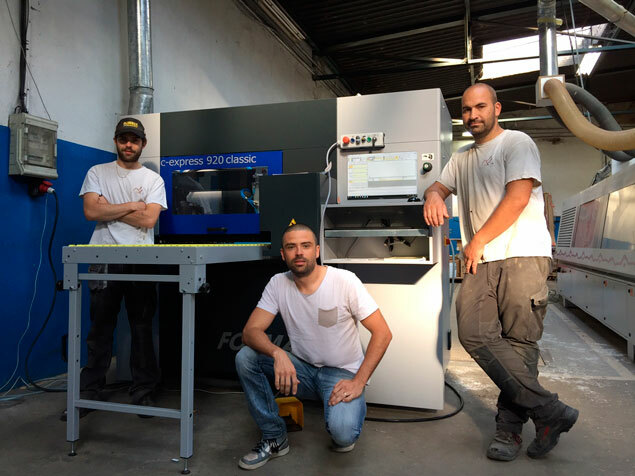 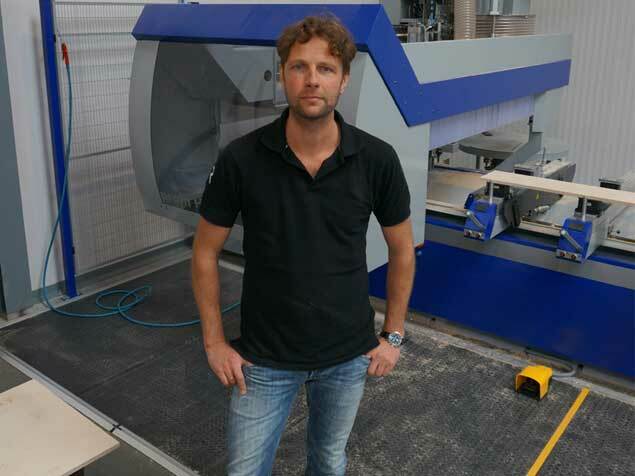 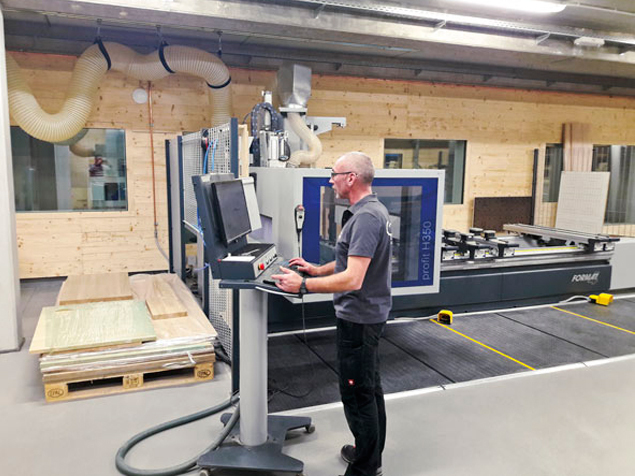 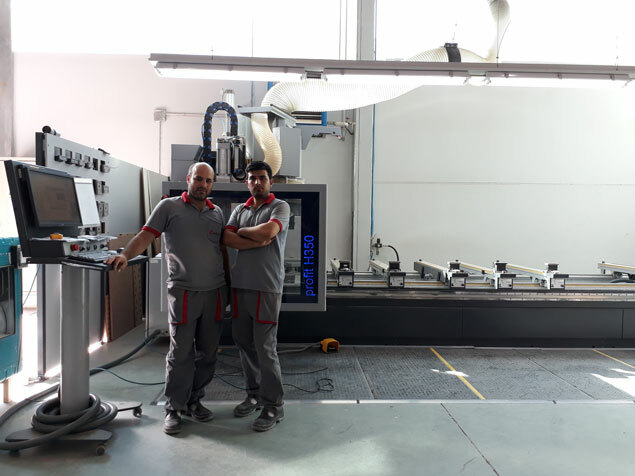 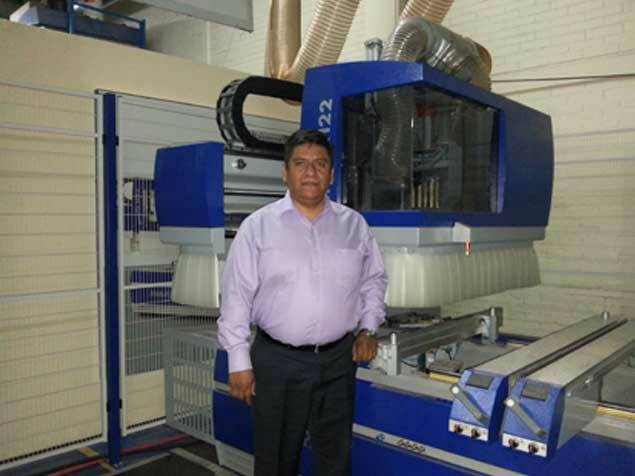 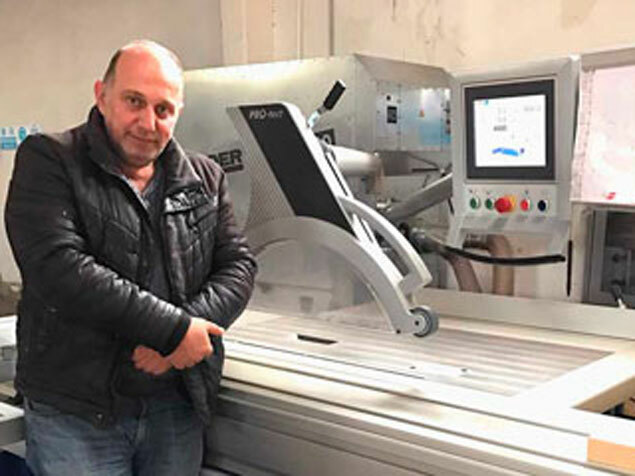 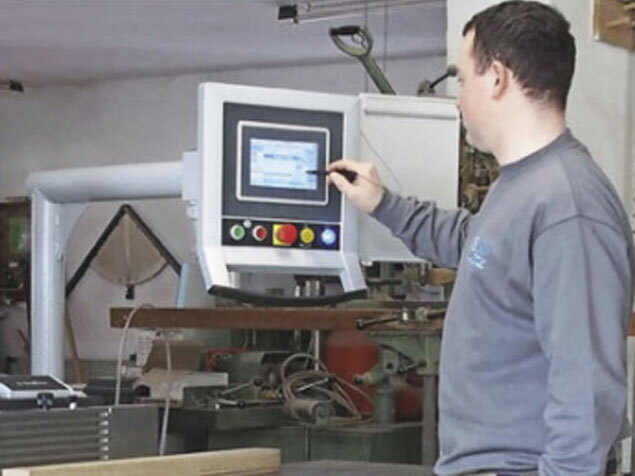 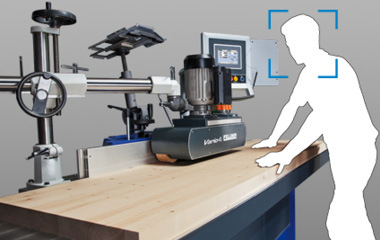 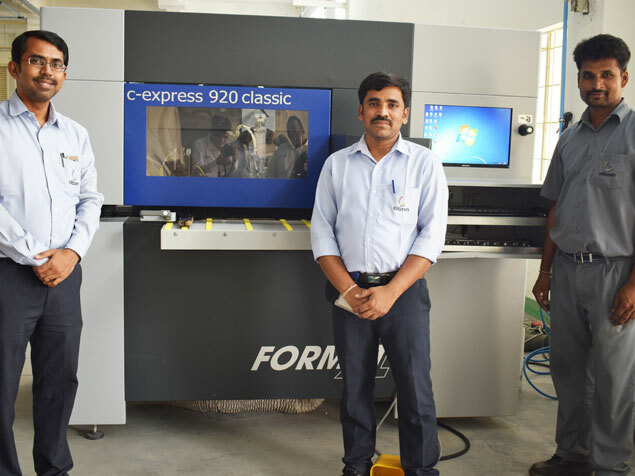 This close cooperation makes it possible for us to identify the current needs and requirements of the machine operators so that we can incorporate these factors into the development of new machine concepts, enabling us to be able to offer optimised products that give our customers the edge over their competition. 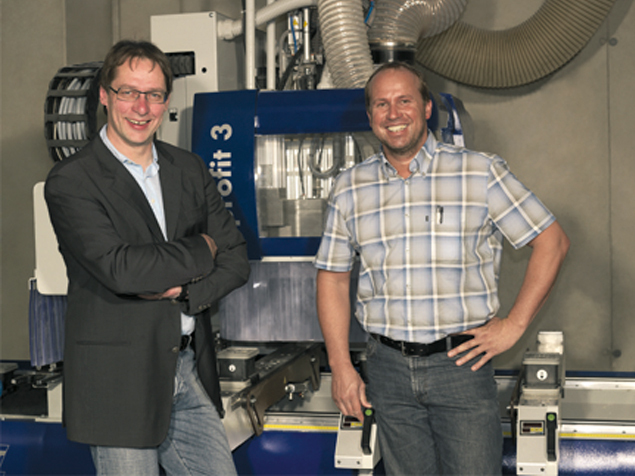 We installed our Profit H22 in 2010 and were that satisfied that in 2015 we added a H08. 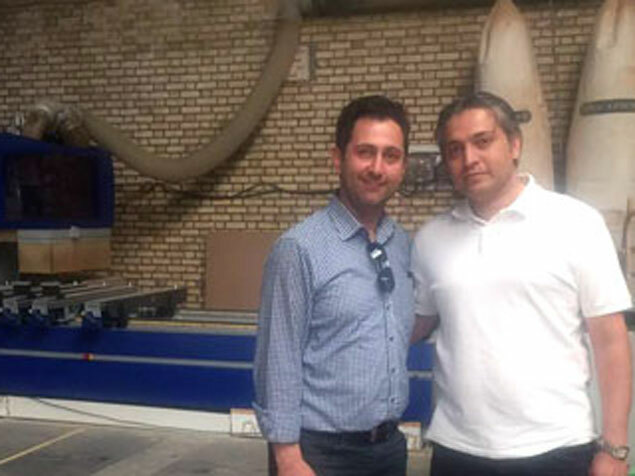 With 18 show rooms all over Iran, we produce a large number of parts per day. 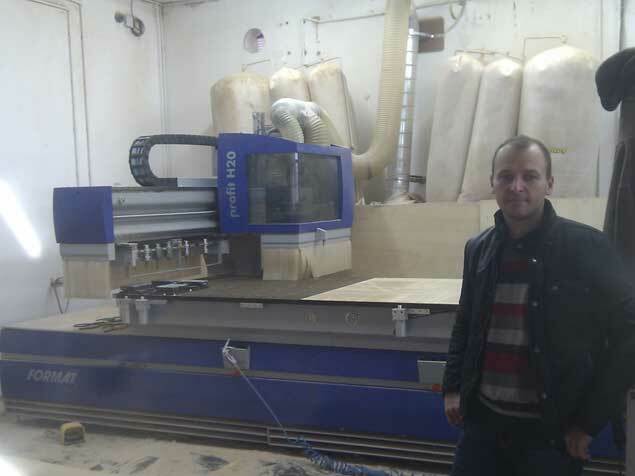 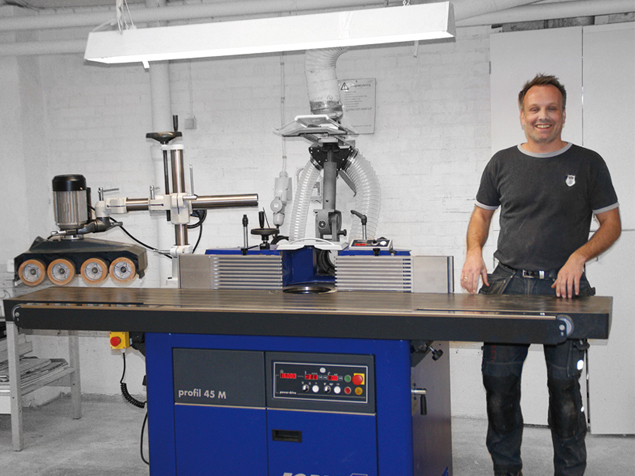 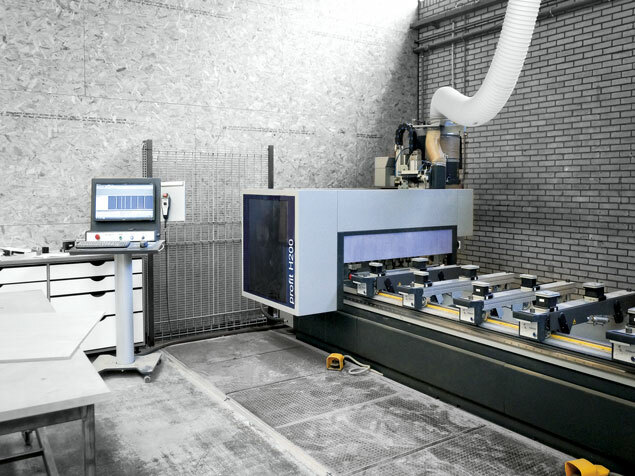 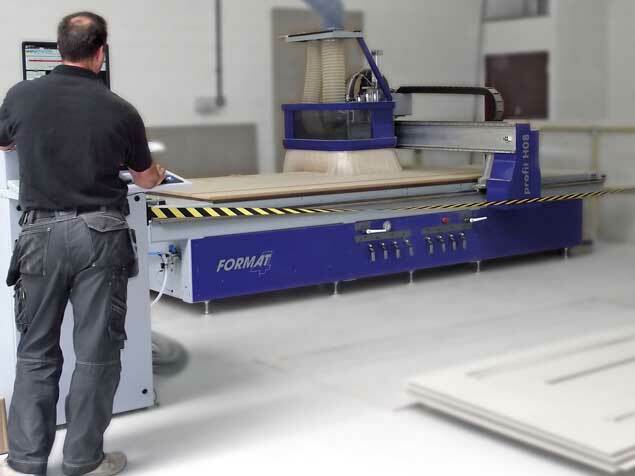 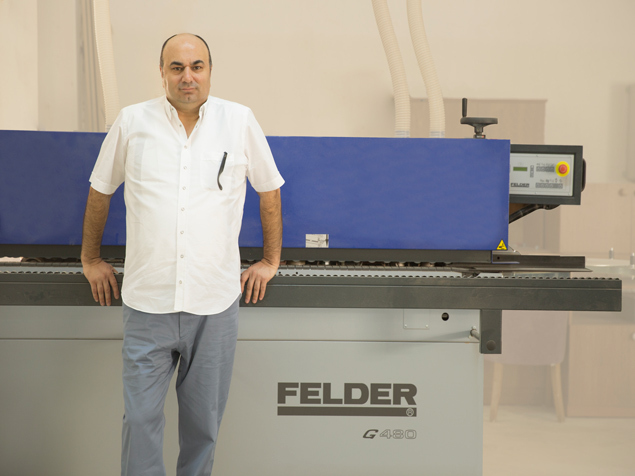 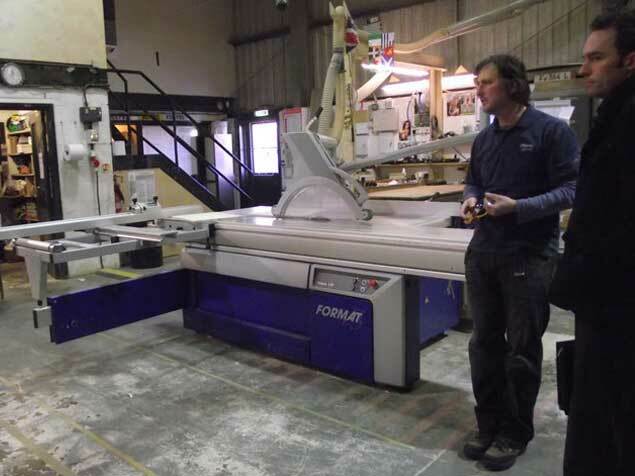 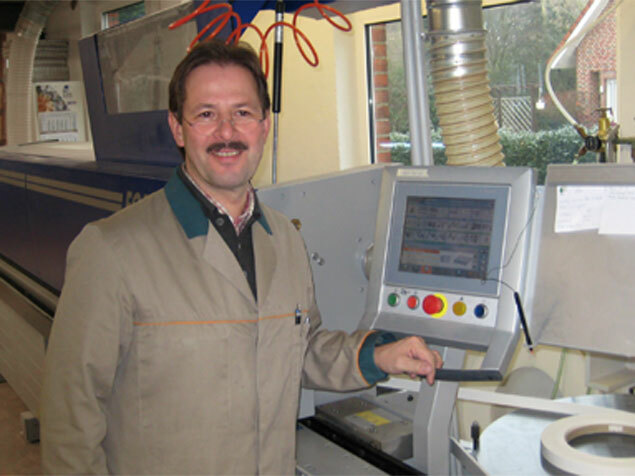 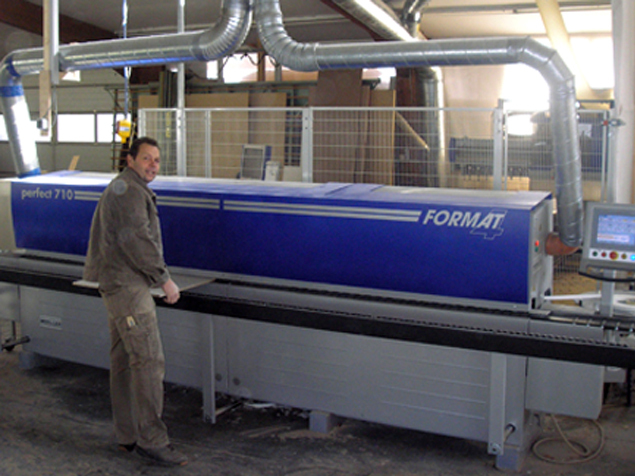 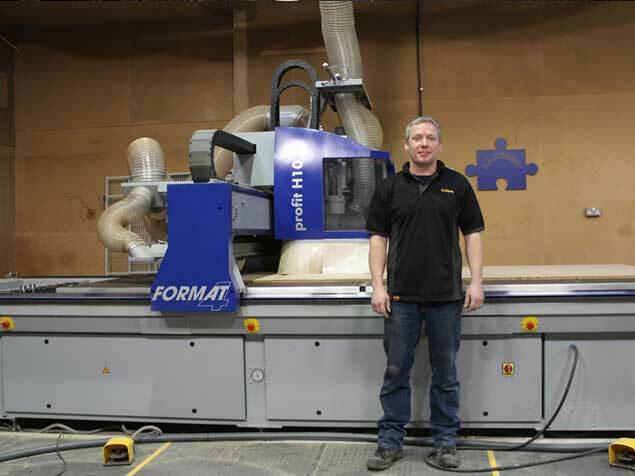 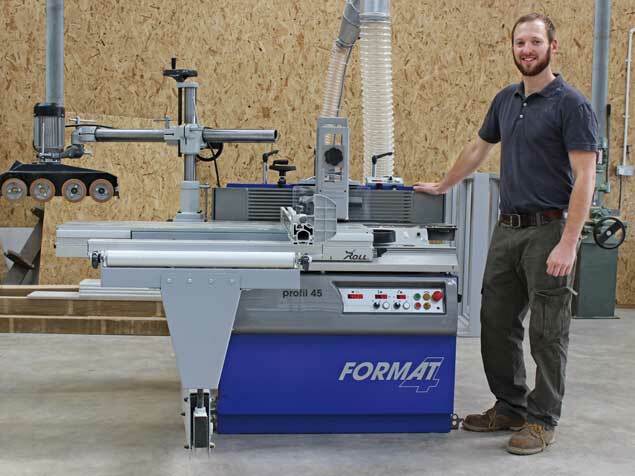 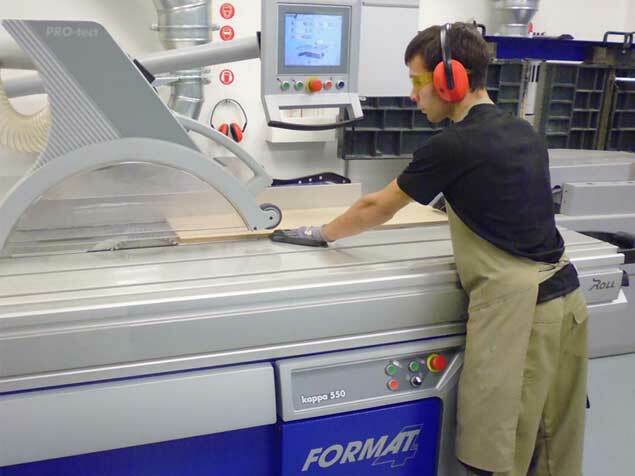 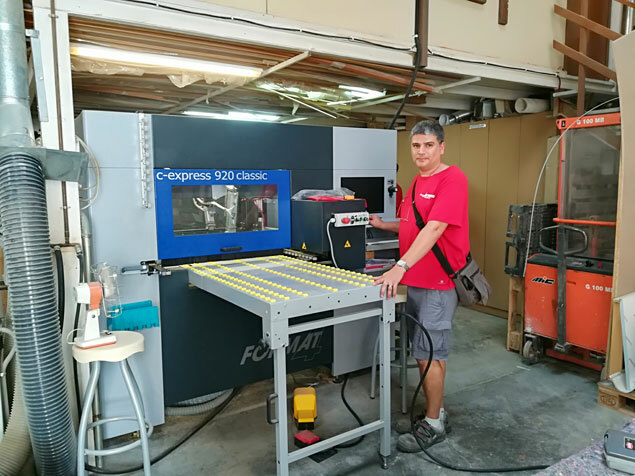 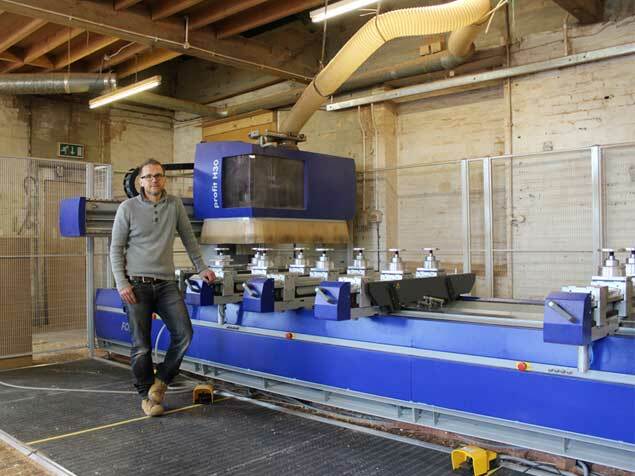 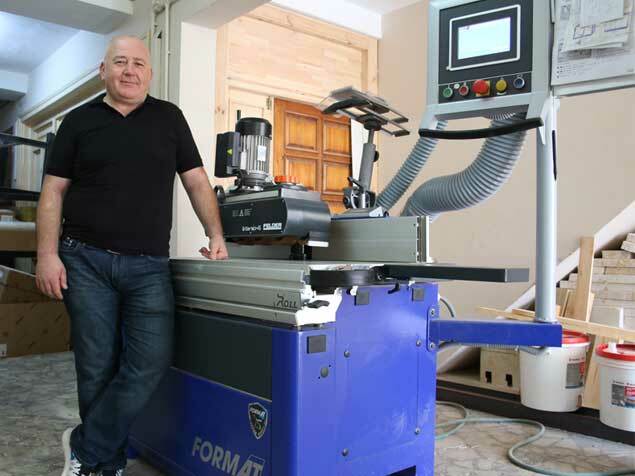 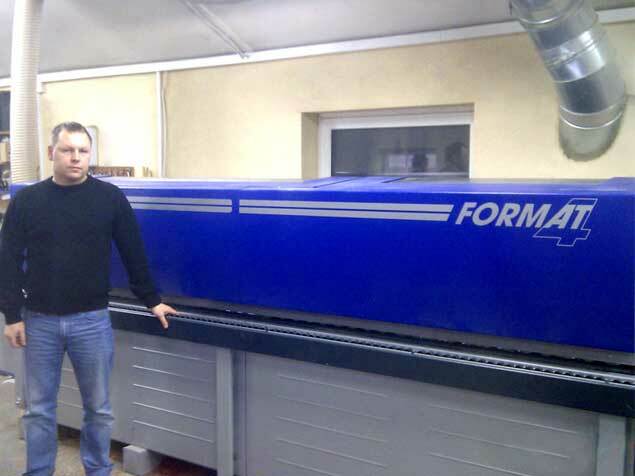 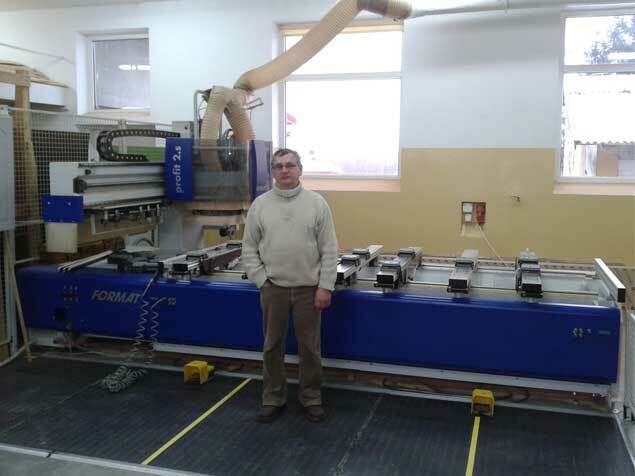 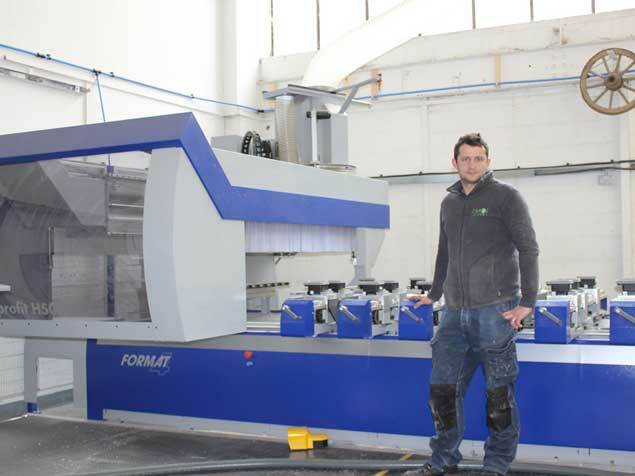 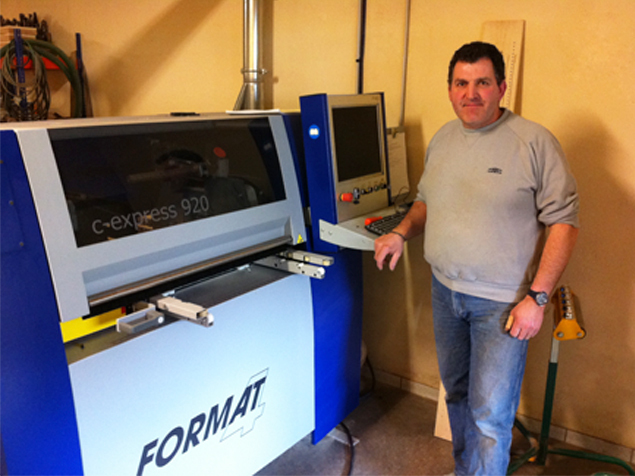 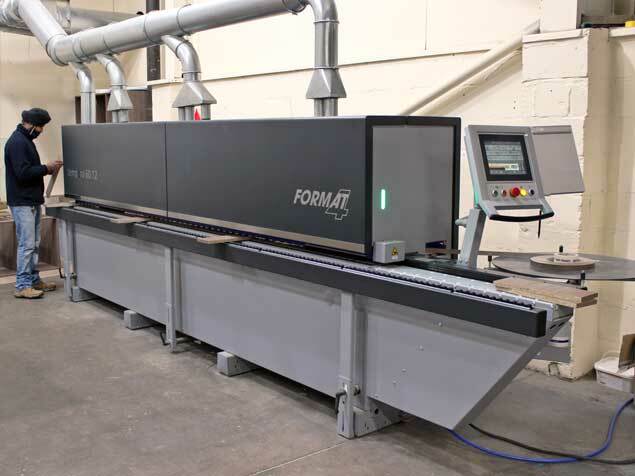 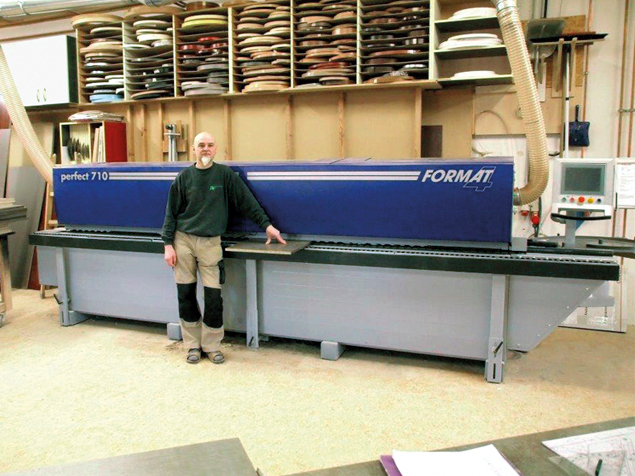 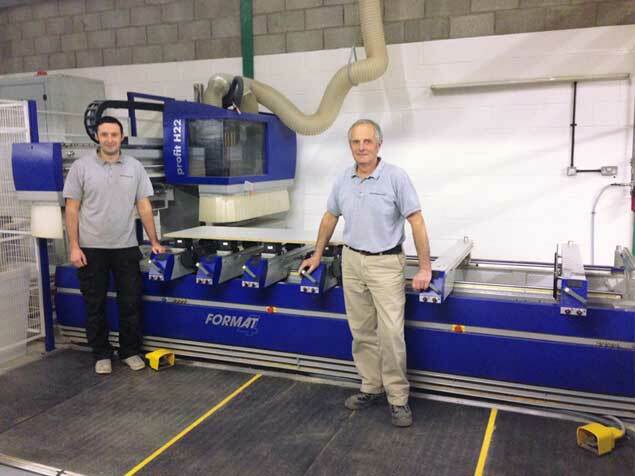 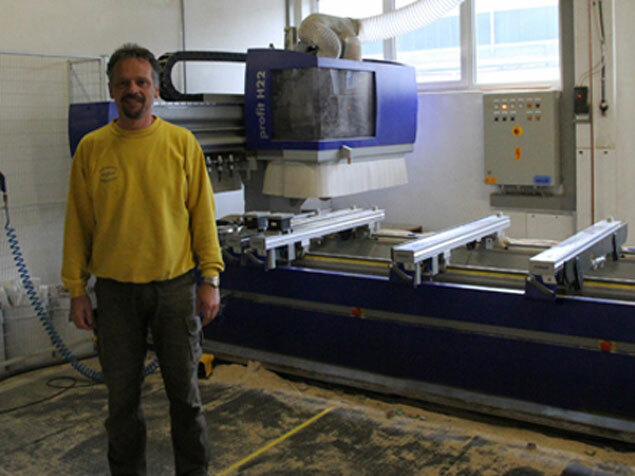 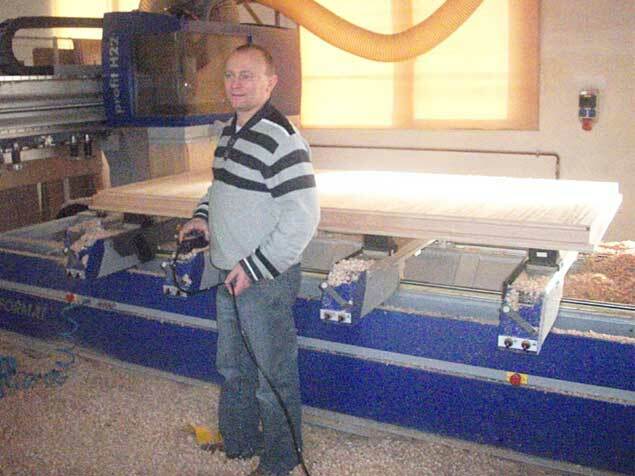 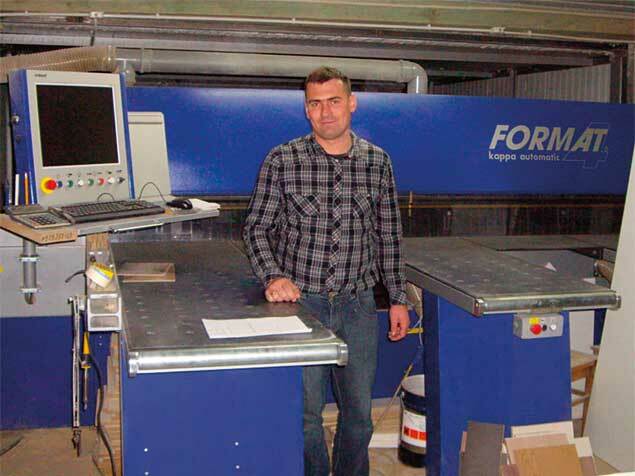 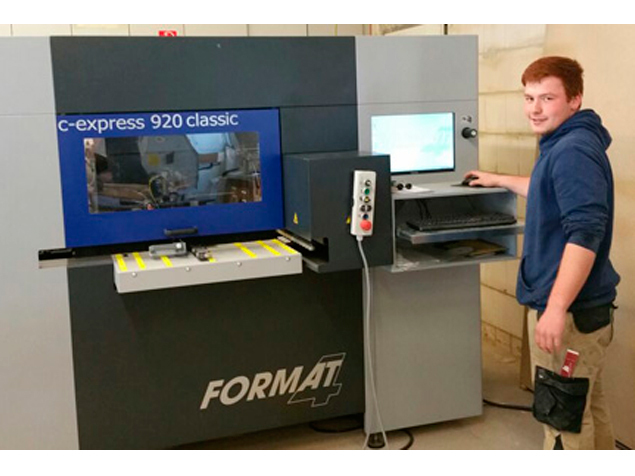 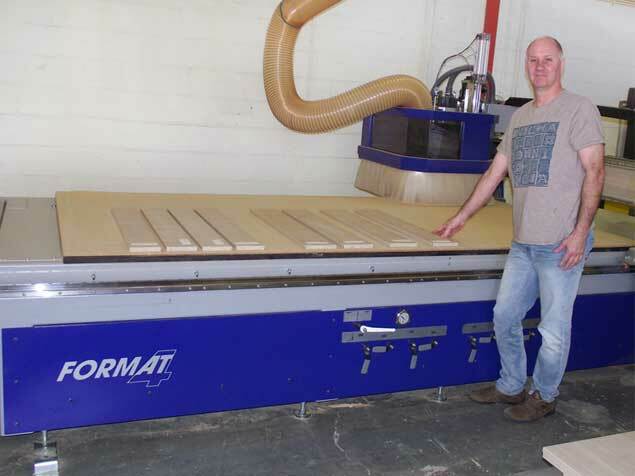 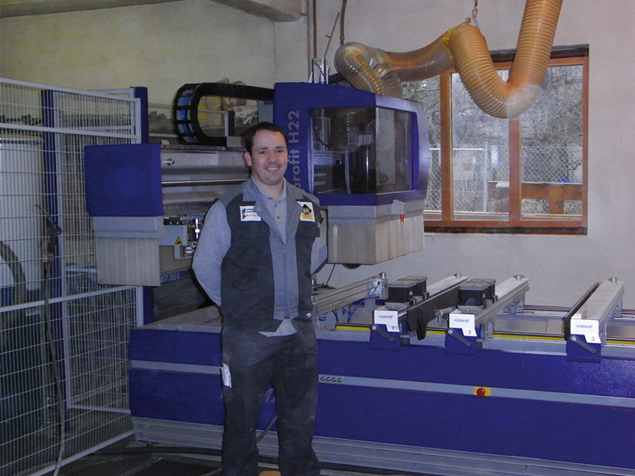 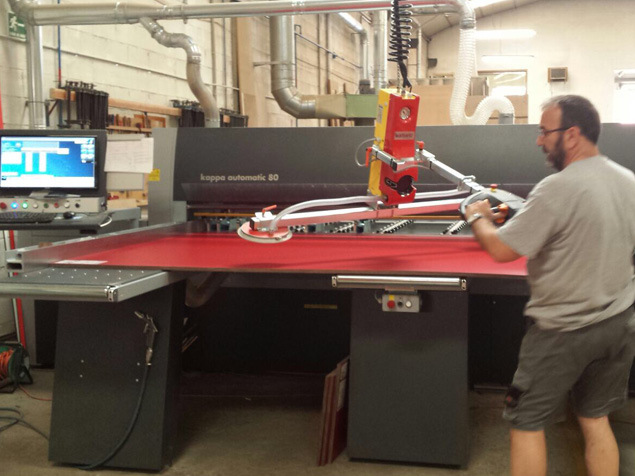 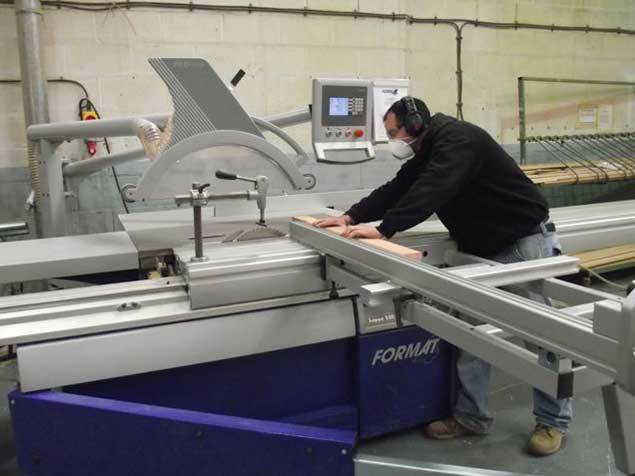 Our FORMAT4 machine were very reliable equipment in the past.